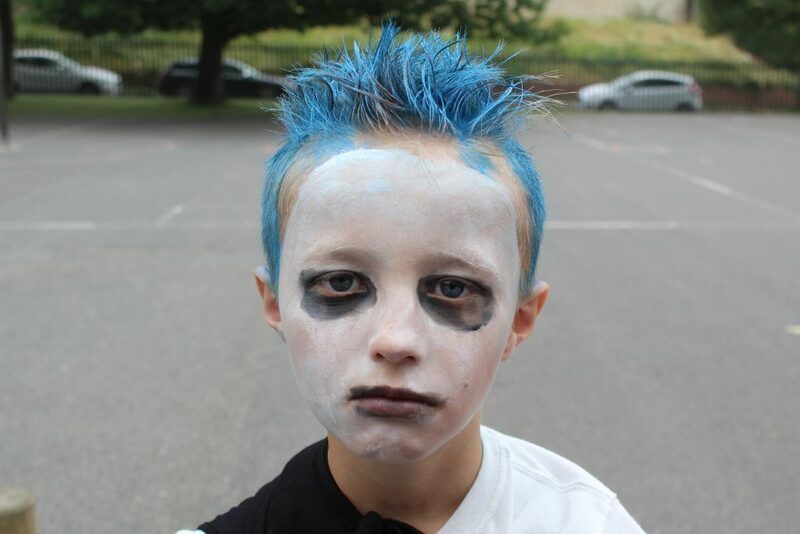 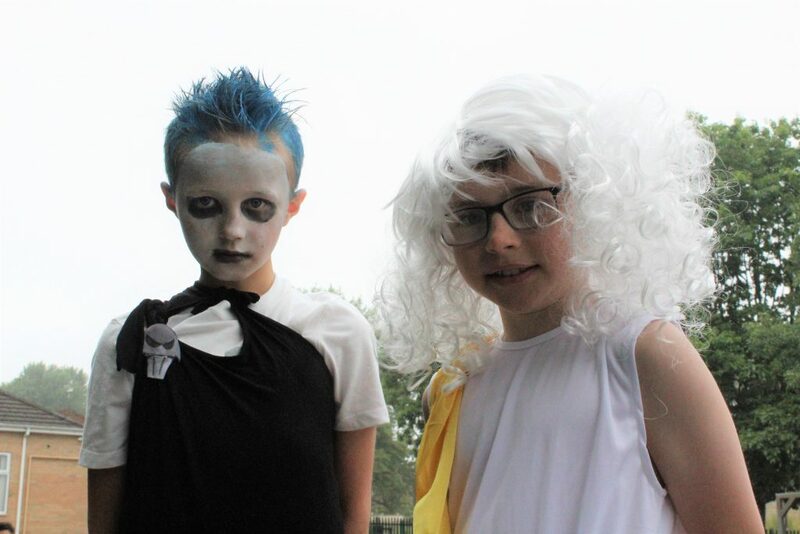 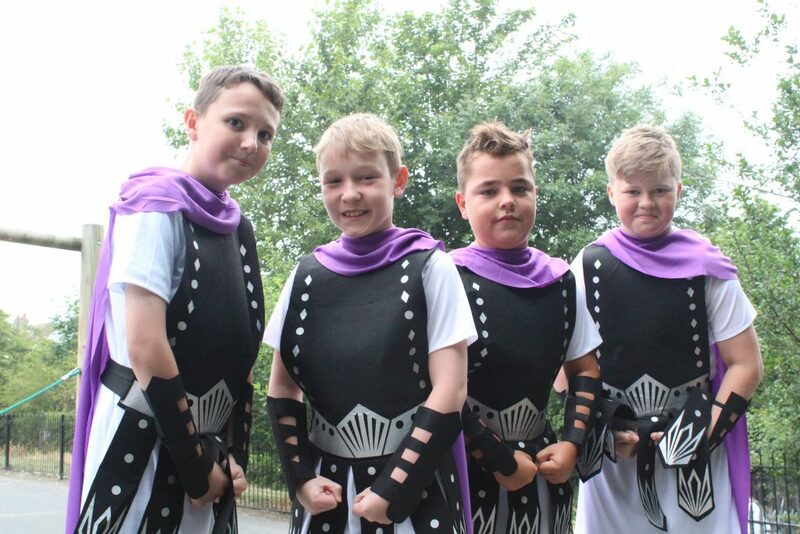 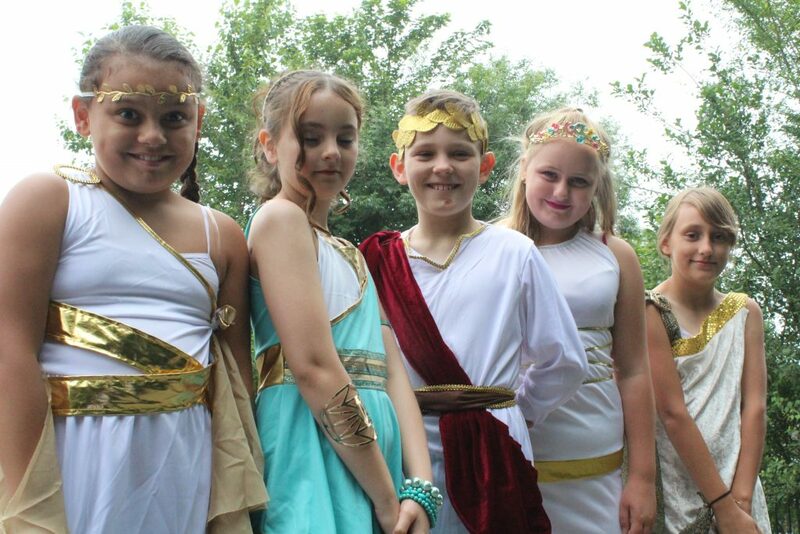 By the beard of Zeus…Year 5 had a toga-tastic day as part of their Ancient Greece topic. 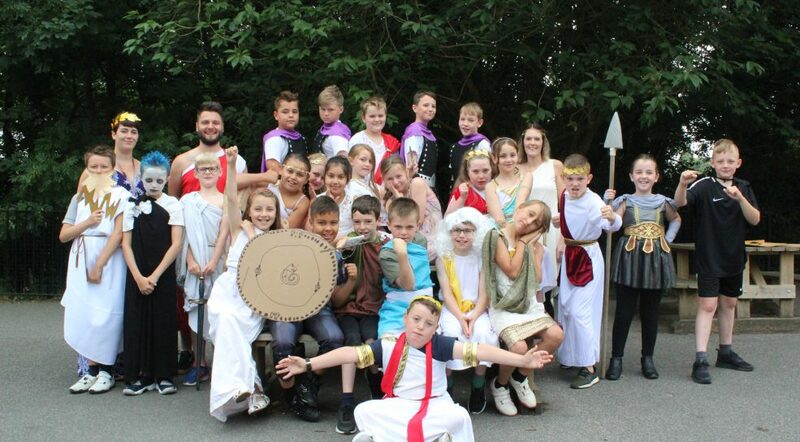 This morning All Saints could have been mistaken for Mount Olympus – there were gods, goddesses, warriors, Athenians, Spartans and Olympians wherever you looked. 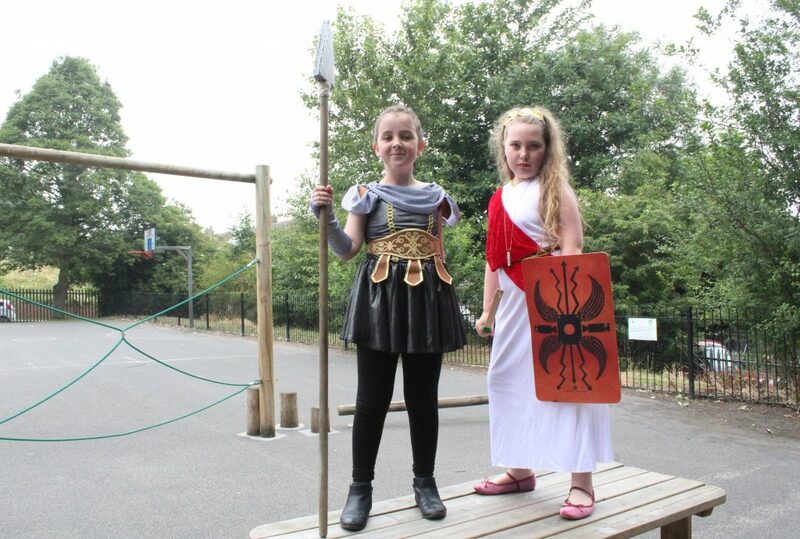 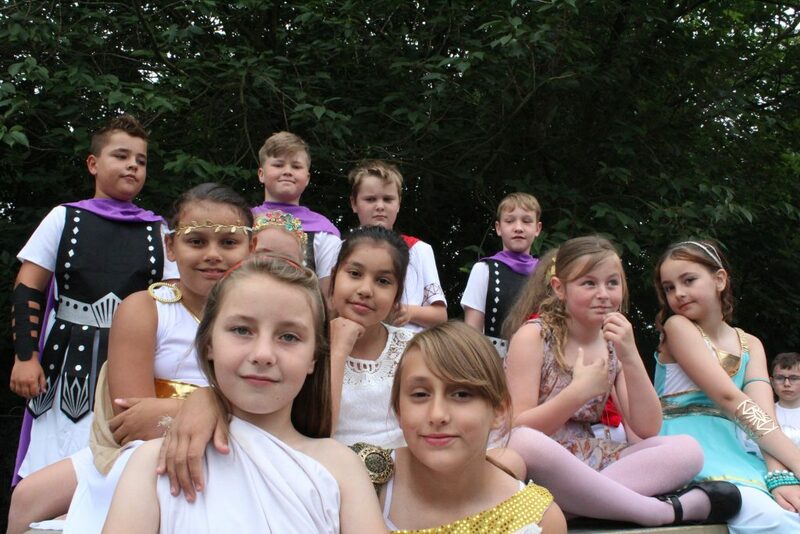 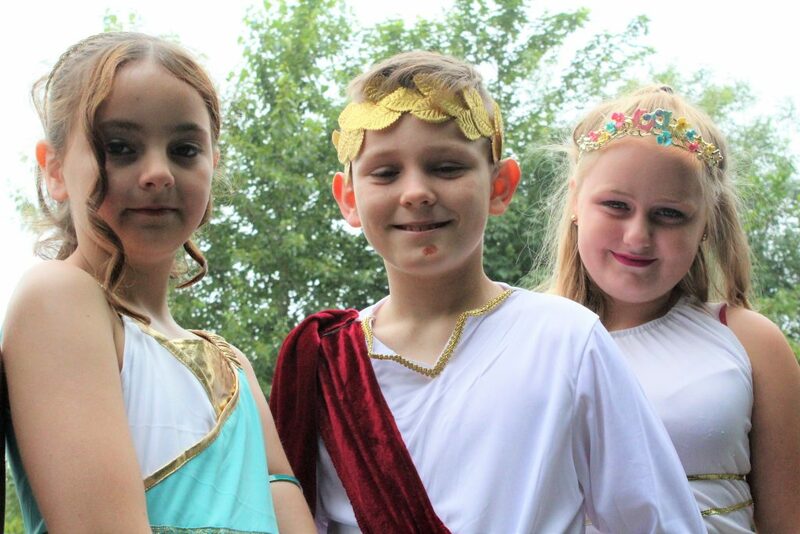 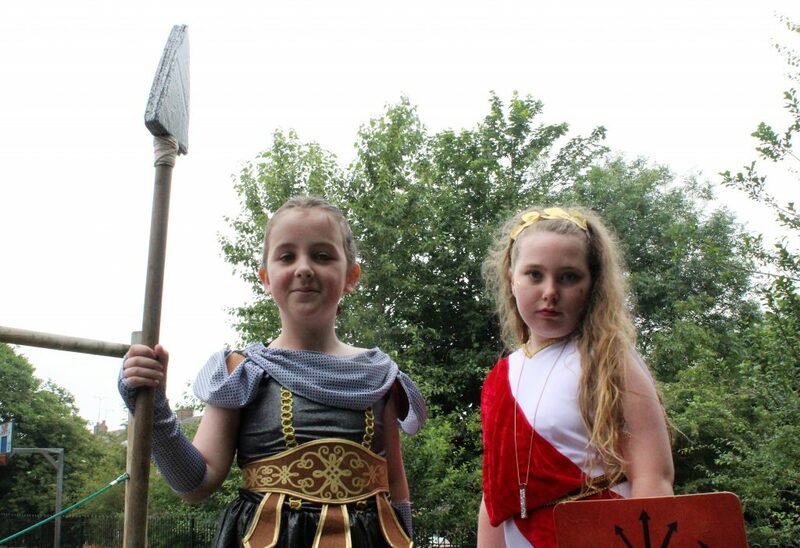 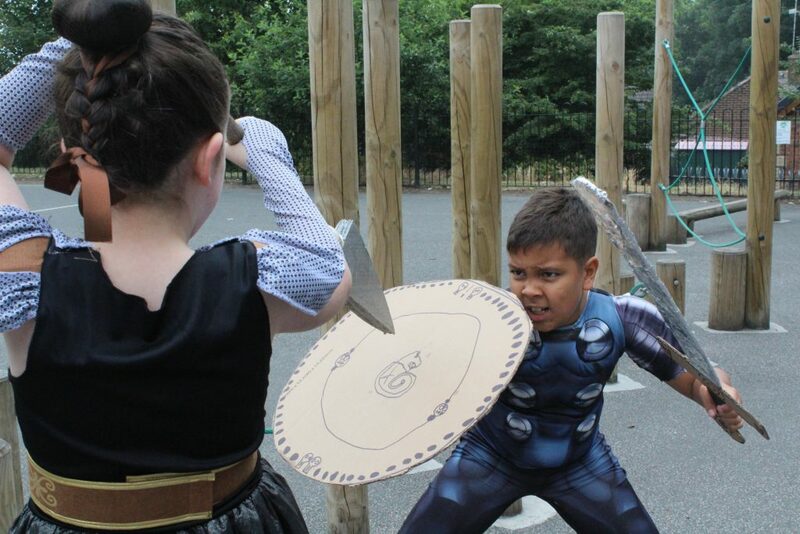 The children had a wonderful day deepening their knowledge of Ancient Greece and learning with a smile on their faces!